We play an integral part in regional Queensland’s prosperity by supporting the sustainable growth of industries and facilitating the trade of essential commodities. Our role as a port authority comes with an great responsibility to the local and wider communities of Mackay, Weipa, Bowen and Hay Point. We wholeheartedly support these communities through sponsorships, donations and partnerships, and take great joy in the process of working together. The Port Communities Program brings the port to the people. When our employees, business partners and residents meet in open and supportive forums, they prove that as a community we are stronger and more capable of building a bright future by working together. 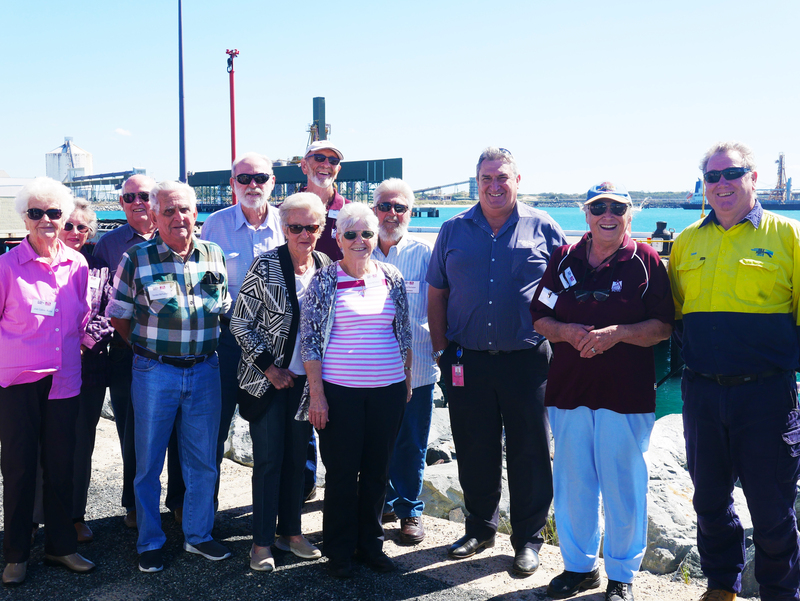 Our Community Reference Group (CRG) Program includes the port communities of Hay Point and Mackay. CRG meetings are a means to discuss issues relating to operations and development within the ports. These regular forums aim to build awareness of port operations and future growth plans. However, they also provide a chance for us to listen to and act on concerns and feedback, and to discuss community investments. Find out more about our CRGs. Many exciting environmental initiatives have resulted from consultation with our community. Of note is our EcoPorts Program, comprising a practical action plan to achieve long-term environmental and sustainability goals and commitments. The program encompasses port environmental monitoring programs, training, auditing and tasks around community and stakeholder engagement on environmental matters for the year. 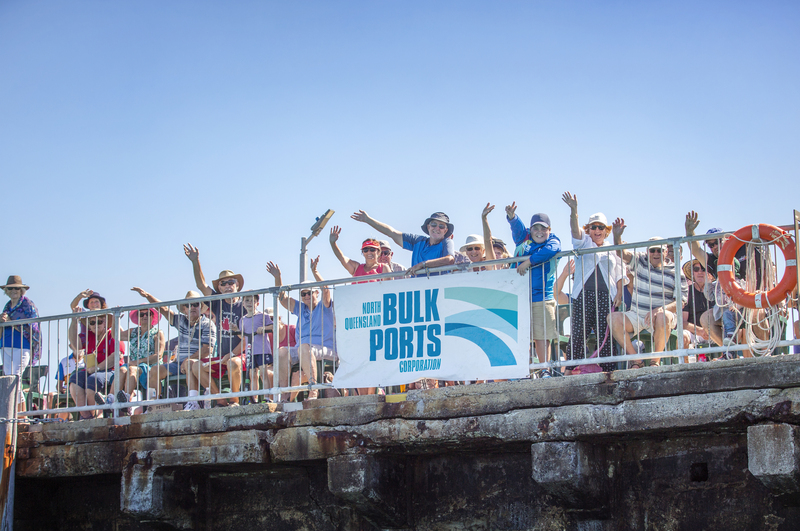 Educational port tours are conducted for schools and industry groups across Abbot Point and Mackay. School tours are tailored individually for each school group, based on the subject of study and age of the students. If you would like to arrange a port tour, please contact us. 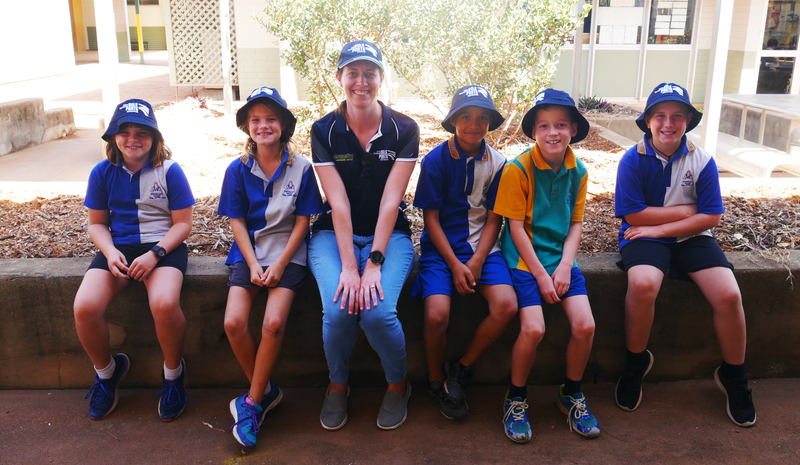 We award a range of sponsorships throughout the year, as well as running a community partnership with the North Queensland Cowboys. As part of our EcoPorts Program, our EcoPorts grants also give sums of $1,000 to successful local school and community applicants to fund approved environmental projects. Find out more about all our sponsorships and grants.